Experience a tastefully done village home that is walking distance to all Stowe Village has to offer. Located on a quiet street this home has a nice deck with hot tub. There is a garage with an office above. 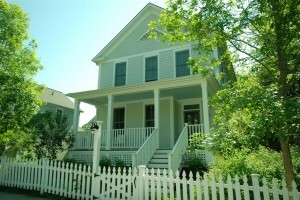 Click here for more information regarding the Stowe Village Home.